The Multiscale Engineering Fluid Dynamics (MEFD) has recently been established within the framework of the 4TU Centre of Excellence for Multiscale Phenomena. 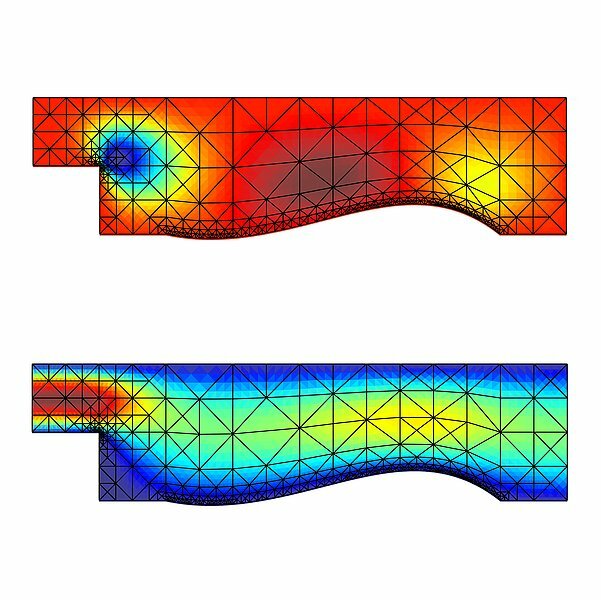 The MEFD section focuses on the development, analysis and application of mathematical-physical models and advanced numerical techniques for multiscale flow problems in engineering applications, with particular emphasis on flow problems in the transitional molecular/continuum regime and auxiliary field interactions. The research in the section has an underpinning and methodological character, while maintaining a strong connection to applications in the high-tech industry and in other sections. The MEFD group hosts the weekly MMaC Meetings.